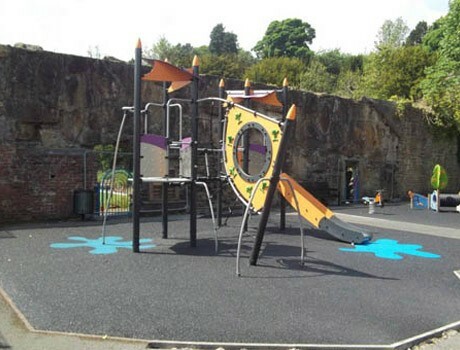 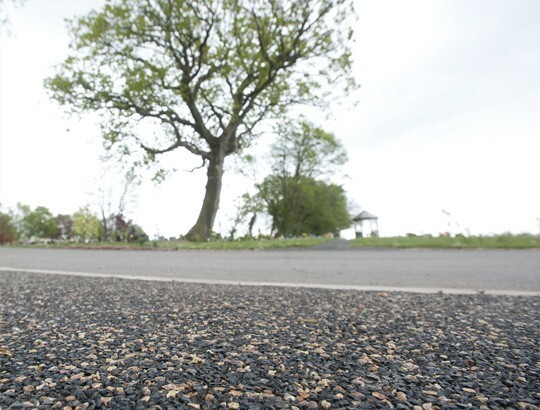 Main Features: Flexiwalk is a blend of rubber, aggregate and binder, providing a particularly durable, porous surface. 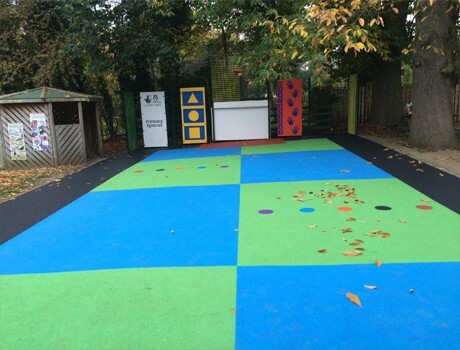 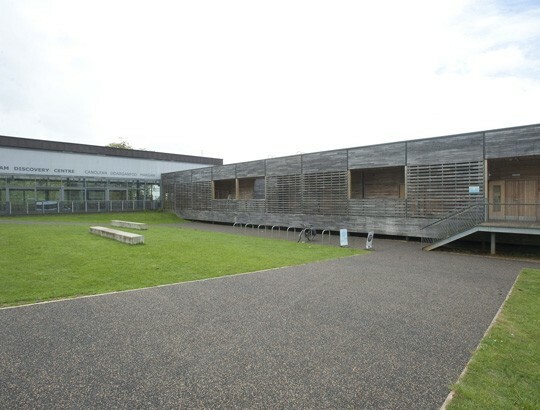 This permeable surfacing provides a Sustainable Urban Drainage Solution, meeting the SUDs requirements when installed onto a suitably engineered sub base. 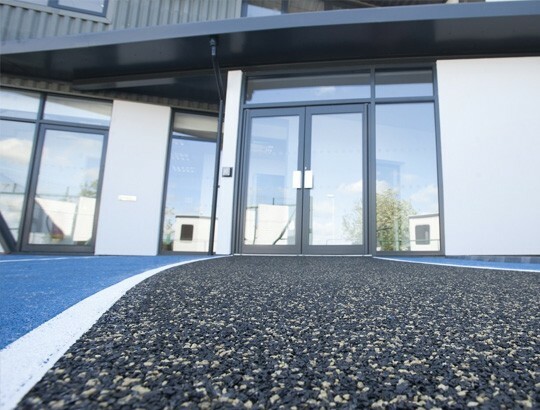 Flexiwalk is a Conipave RA product which is supplied and laid by our own in house installation teams.